Last year, Mexican-American singer Selena Quintanilla’s rightfully devoted fanbase begged M.A.C. 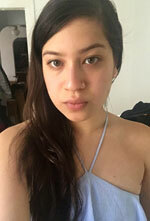 Cosmetics to create a line inspired by the style star via a Change.org petition. The cosmetics giant heard and obeyed and on October 6, the collection we’ve been dreaming of late at night when all the world was sleeping will hit select M.A.C locations as well as the retailer’s website. In a press release, M.A.C. stated that the collection was “inspired by the devotion of all those still touched by the iconic Latin legend.” In La Reina’s stead, the makeup collaboration was “tenderly curated with Selena’s sister,” Suzette Quintanilla. Today, M.A.C. 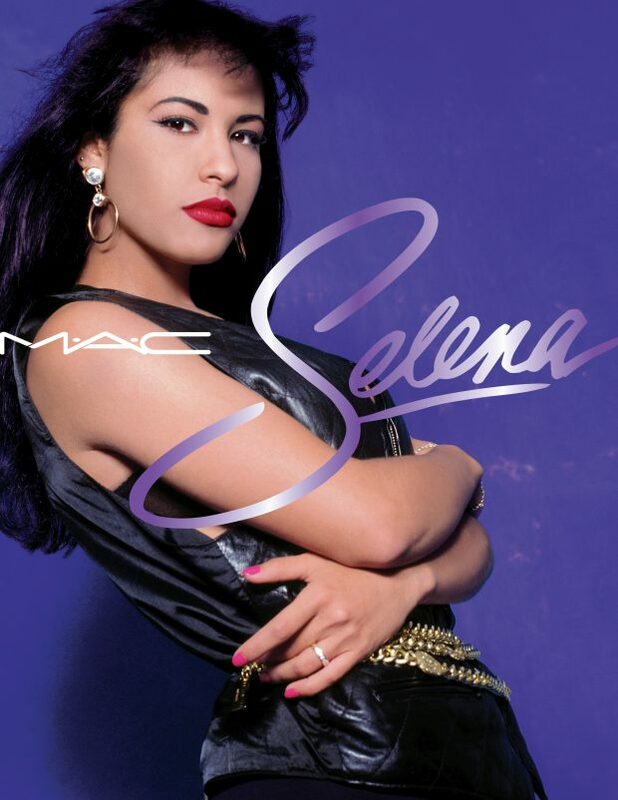 debuted the full collaboration, called #MACSelena, which includes lipsticks (one in a muted cherry red, Como the singer’s signature hue), eye shadows, eyeliner, mascara, a lipglass and two shades of Techno Cumbia aka matte powder, along with a brush for application. (No eyebrow pencil, unfortunately.) Each lip and eye shade is named after one of the singer’s eternal hits, from Bidi Bidi Bom Bom to Dreaming of You. Check out all the products — save for the $17 bubblegum pink lipglass, an online exclusive — in the slideshow below and get your crop tops, embellished bustiers, ruffle-neck tops and glittery jumpsuits primed for pairing.